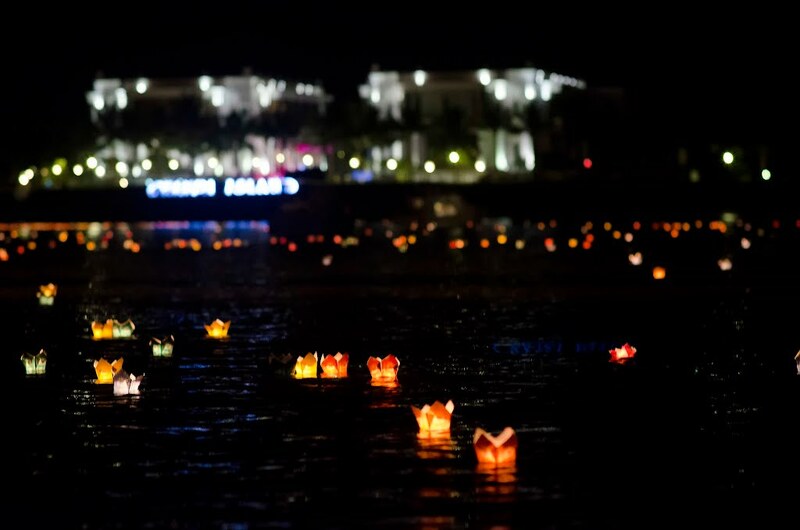 Every year, Ponagar Temple Festival is held from March 20th to the 23rd according to the lunar calendar. 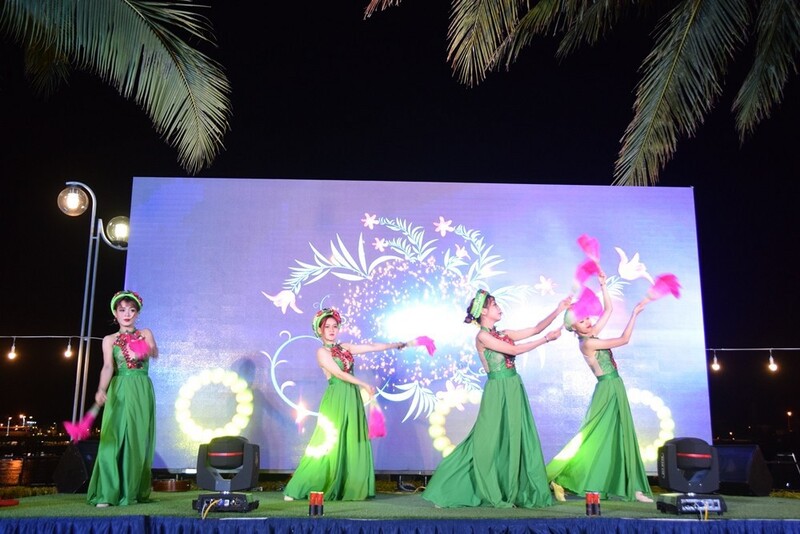 This is the biggest traditional folk festival in Khanh Hoa in order to praise the merits of the mother of the country who taught people how to grow rice, sericulture and weave to live. 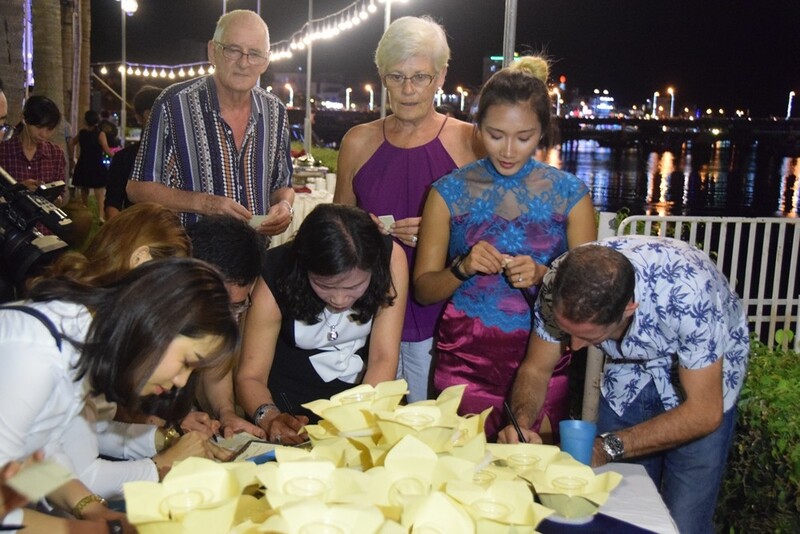 The festival in this year was held solemnly, respectful with rituals such as dressing up the Ponagar Goddess; requiem ceremony and drop flower garlands and colored lanterns; offering incense ceremony to the mother of the country, the ceremony to pray the peace for country and people... 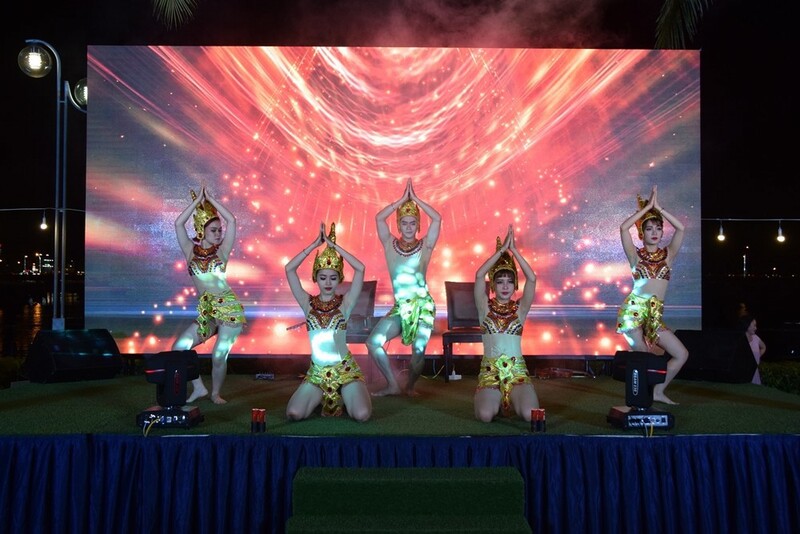 In addition, many cultural activities, art, performances, exhibits, special exhibitions also take place in the festival... to honor the spiritual values in the lives of ethnic in the South Central region. 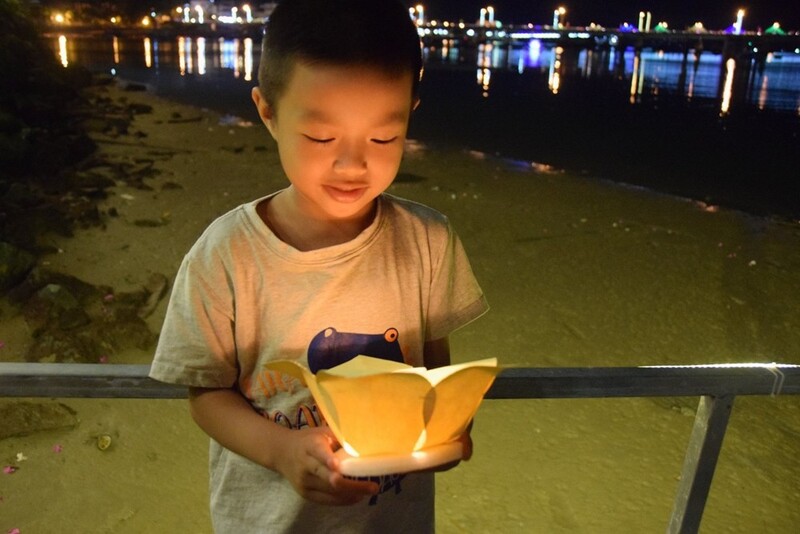 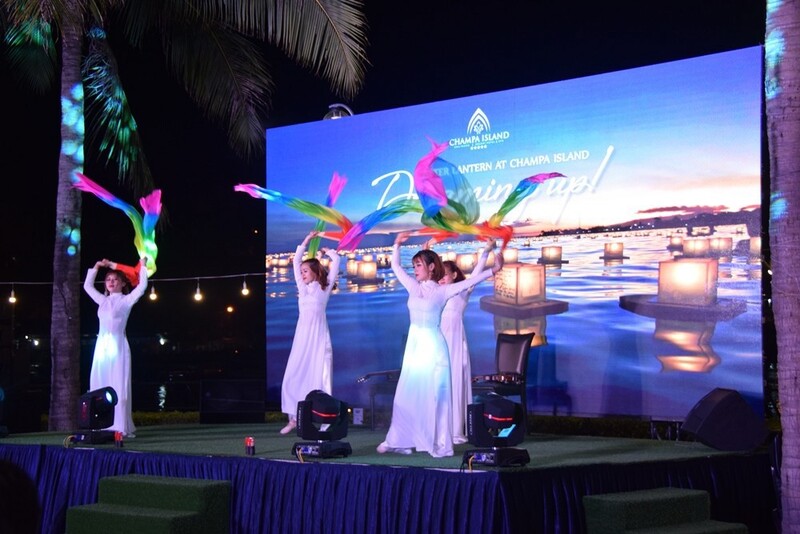 By joining this special event "LIGHT A PRAYER CANDLE" You will have chance to admire thounsand of lanterns that floating over the Cai river at Hoa Dang Festival (Po Nagar Cham Towers Water lantern Festival). 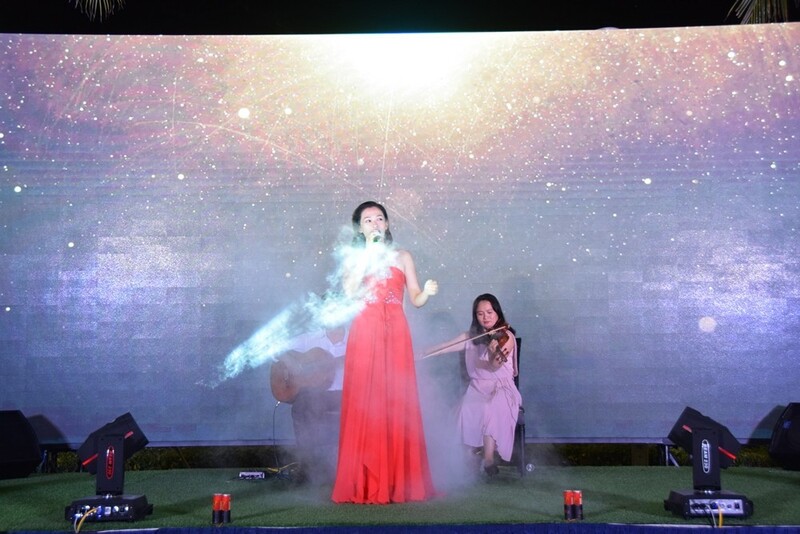 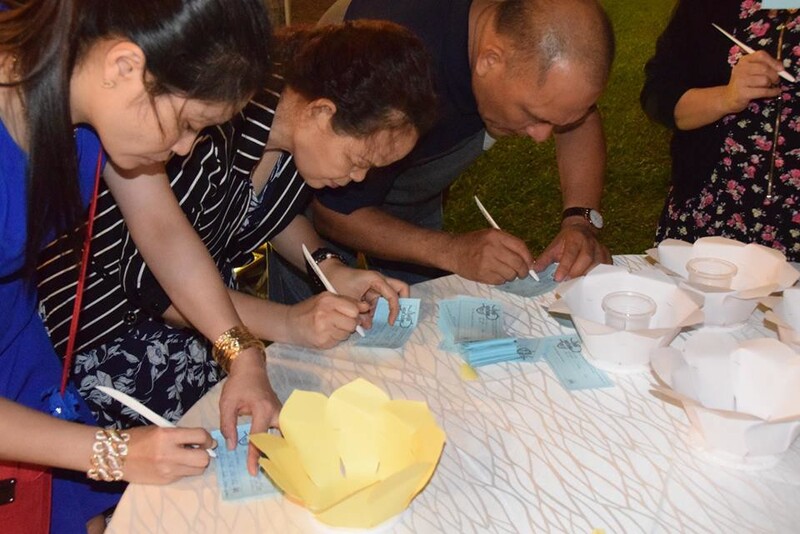 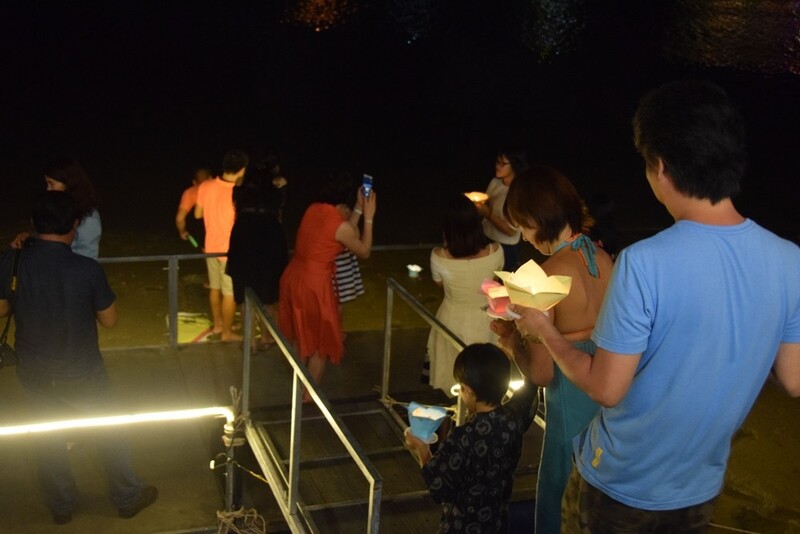 While enjoy the delicious BBQ buffet, you can leave your wishes for your family on a paper and put it on a water lantern, drop it to the Cai river and pray your wishes would come true. 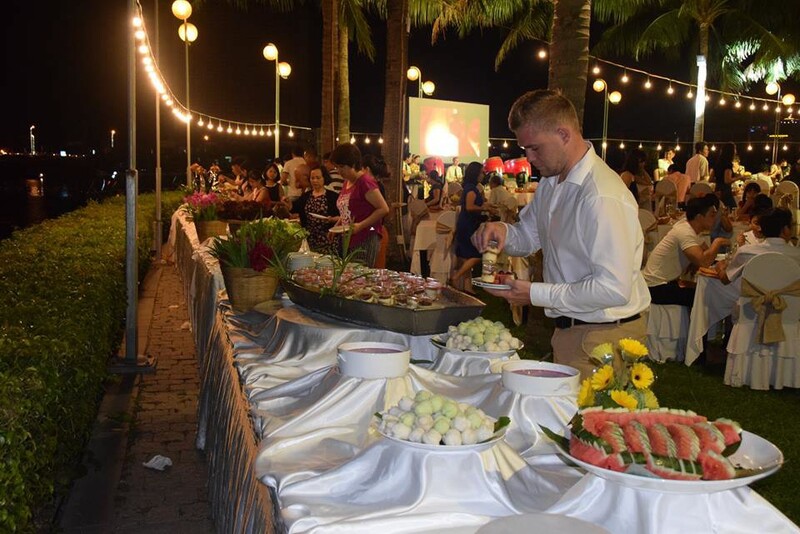 BBQ Buffet including free flow drinks, free water lantern.